Offered by ORIGINAL OWNERS, this MARINA FRONT home in sought after GATED Peninsula sits on a unique CORNER LOT tucked away from community traffic, next to a picturesque park with exclusive resort-style amenities just a short walk away and open to cool cross breezes from the waters and trade winds. Enjoy pretty marina and mountain views from key rooms and, with all bedrooms privately located upstairs and quality finishes like granite counter tops, laminate floors and brand new split a/c units, entertaining is easy from the open living area to the enclosed, secure backyard outside. A MUST-SEE! 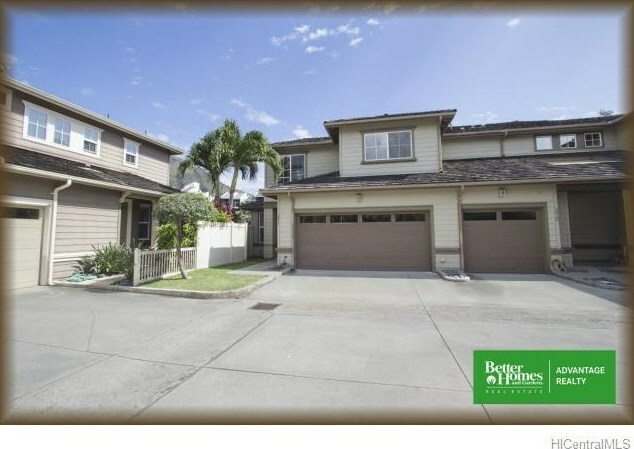 520 Lunalilo Home Road #311, Honolulu, HI 96825 (MLS# 201502519) is a Single Family property that was sold at $935,000 on April 20, 2015. 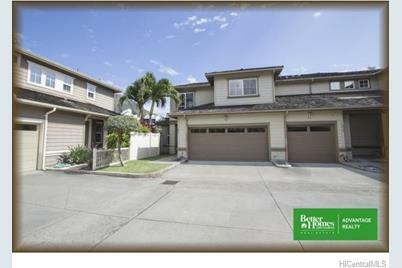 Want to learn more about 520 Lunalilo Home Road #311? 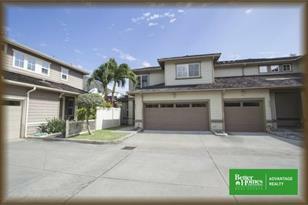 Do you have questions about finding other Single Family real estate for sale in West Marina? You can browse all West Marina real estate or contact a Coldwell Banker agent to request more information.